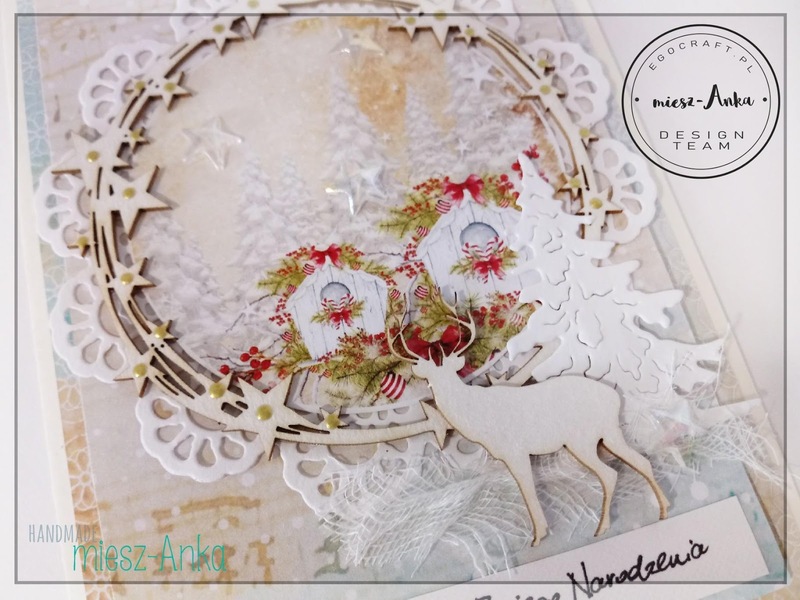 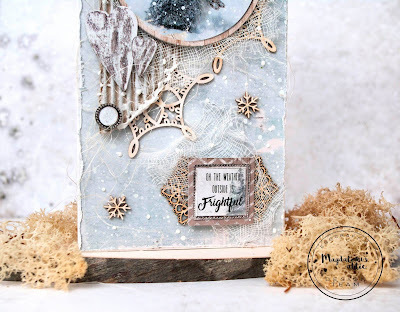 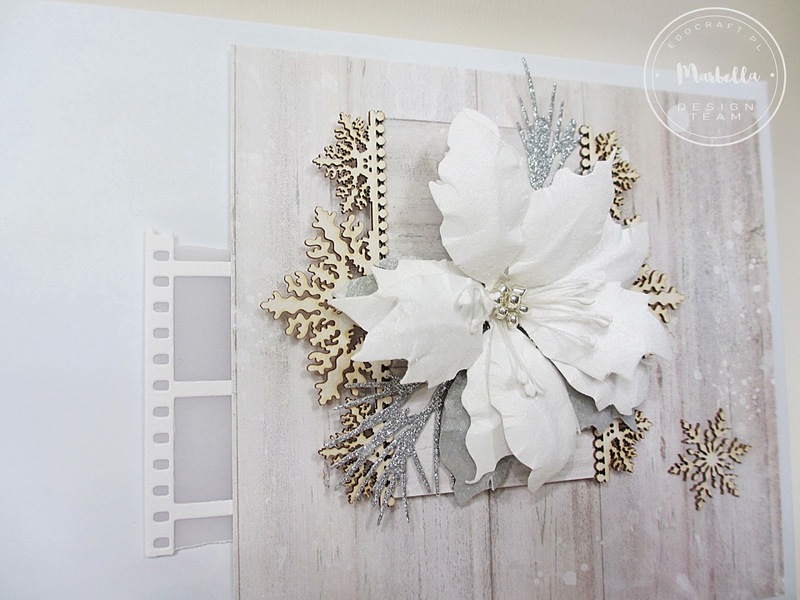 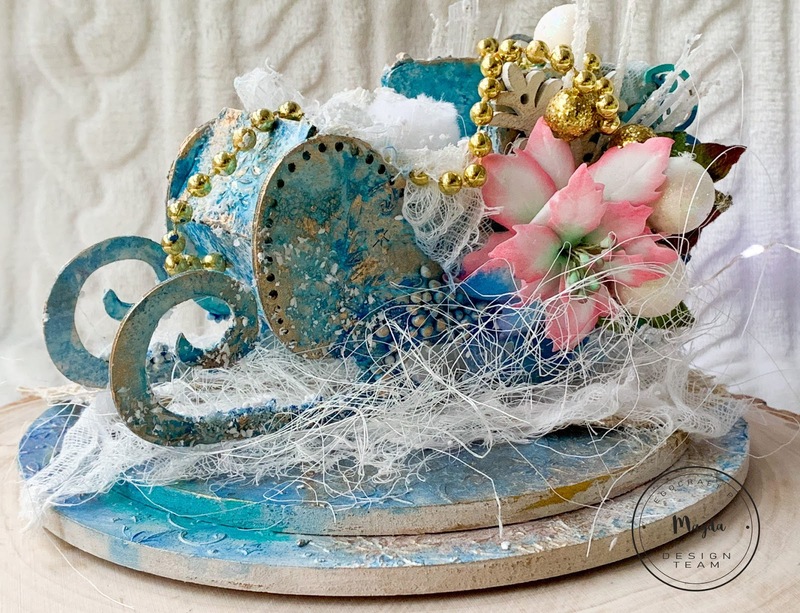 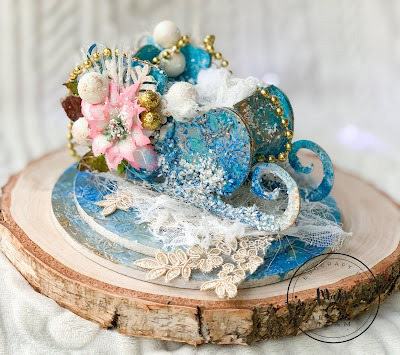 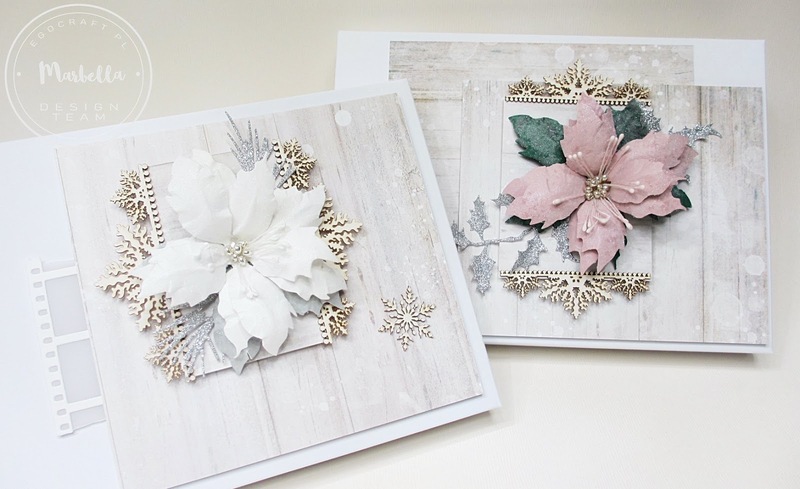 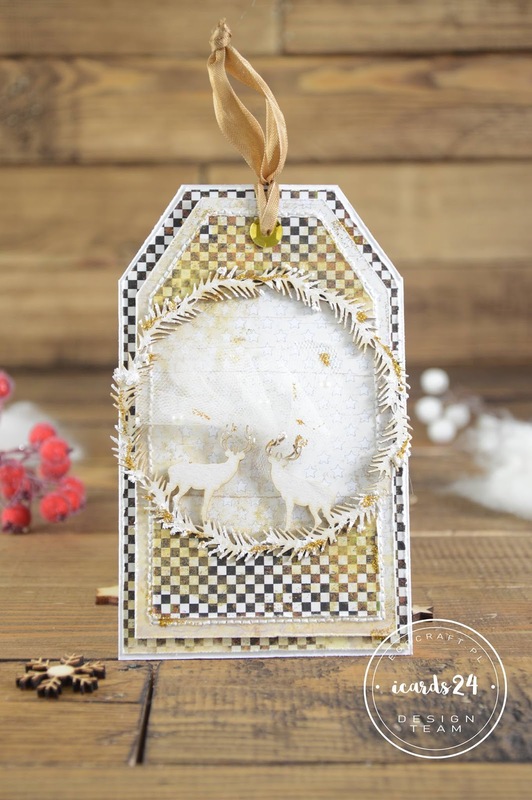 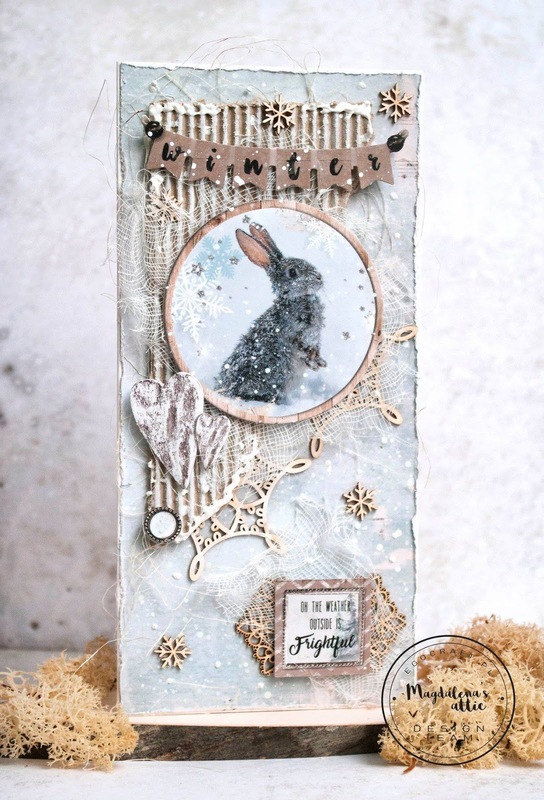 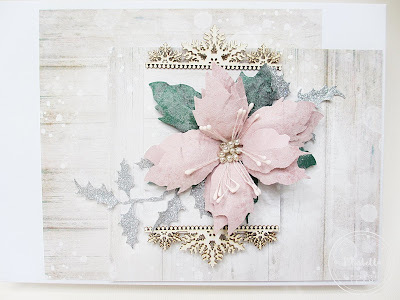 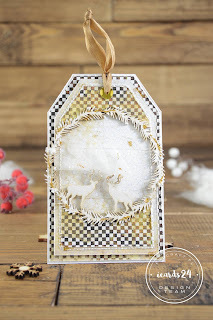 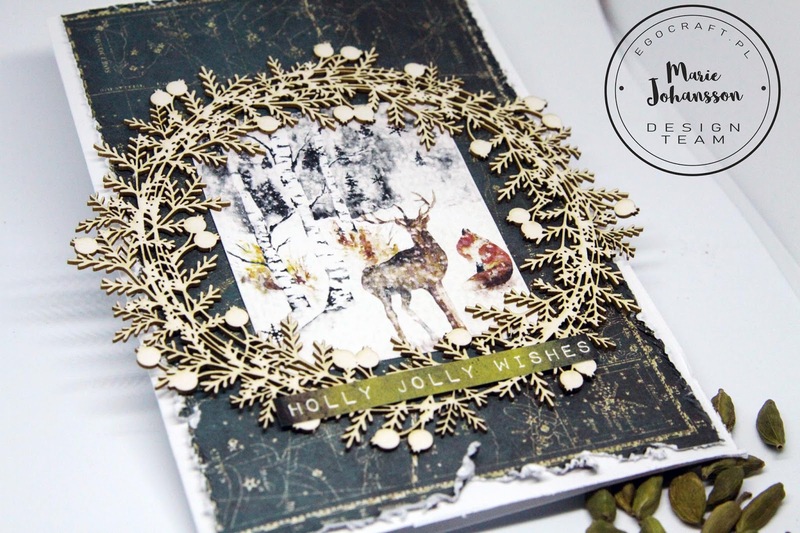 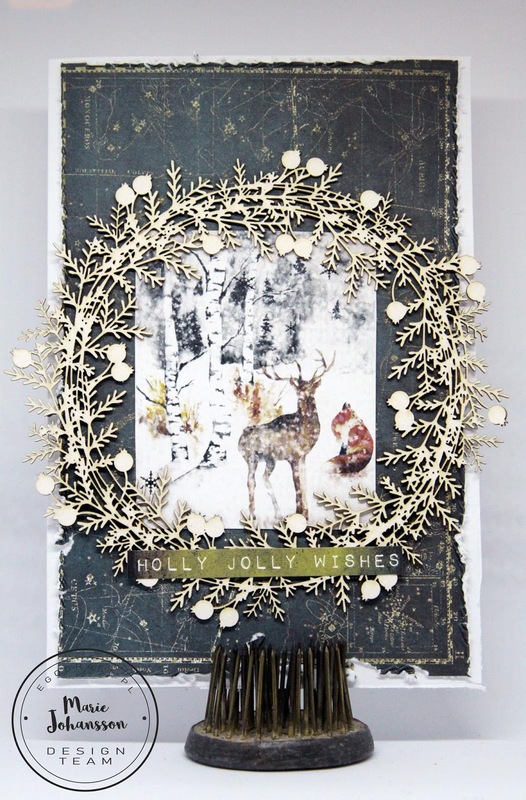 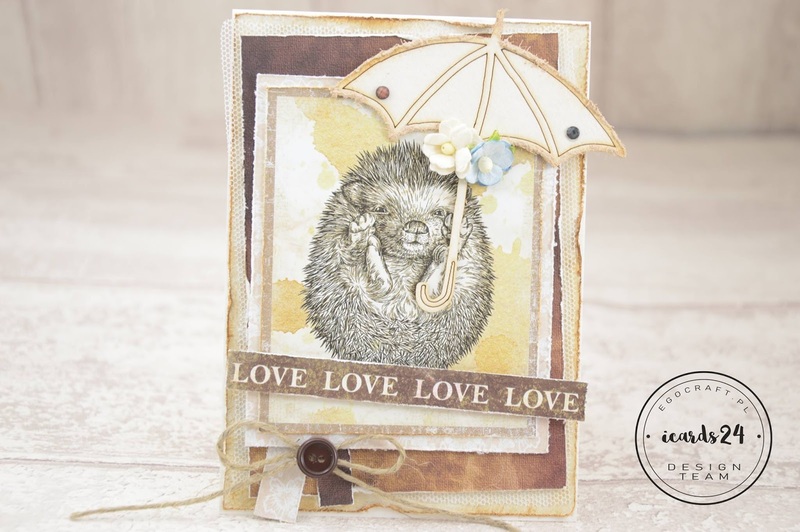 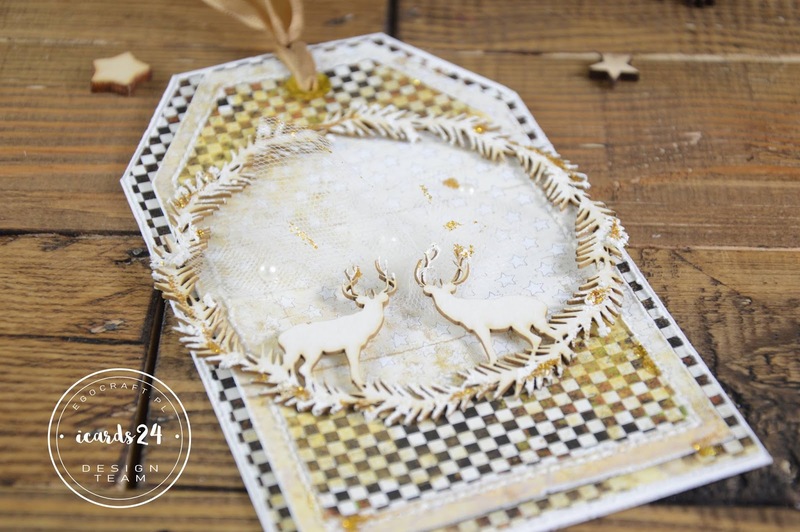 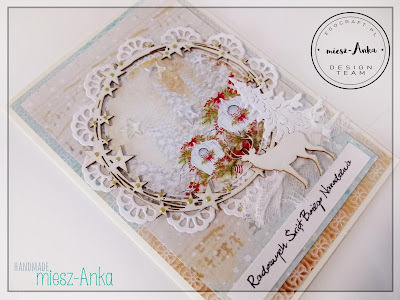 Theme: work with christmas chipboard. 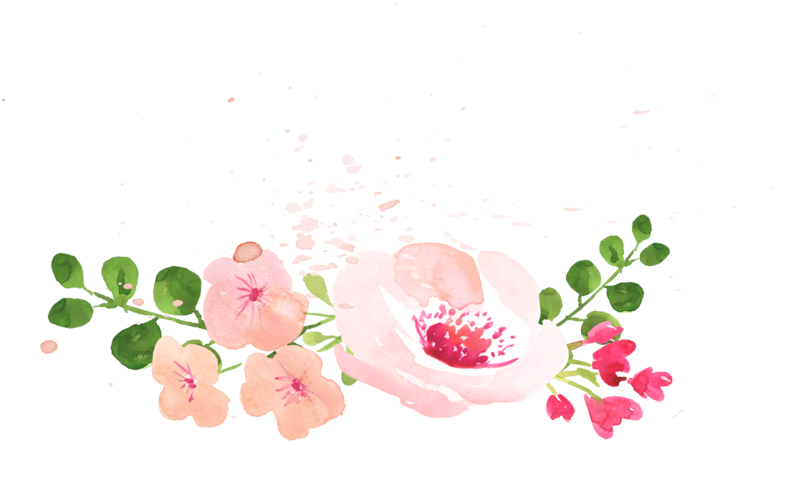 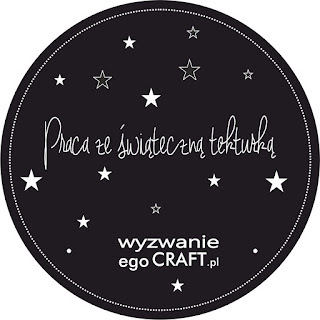 You can create any type of project. 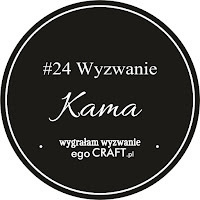 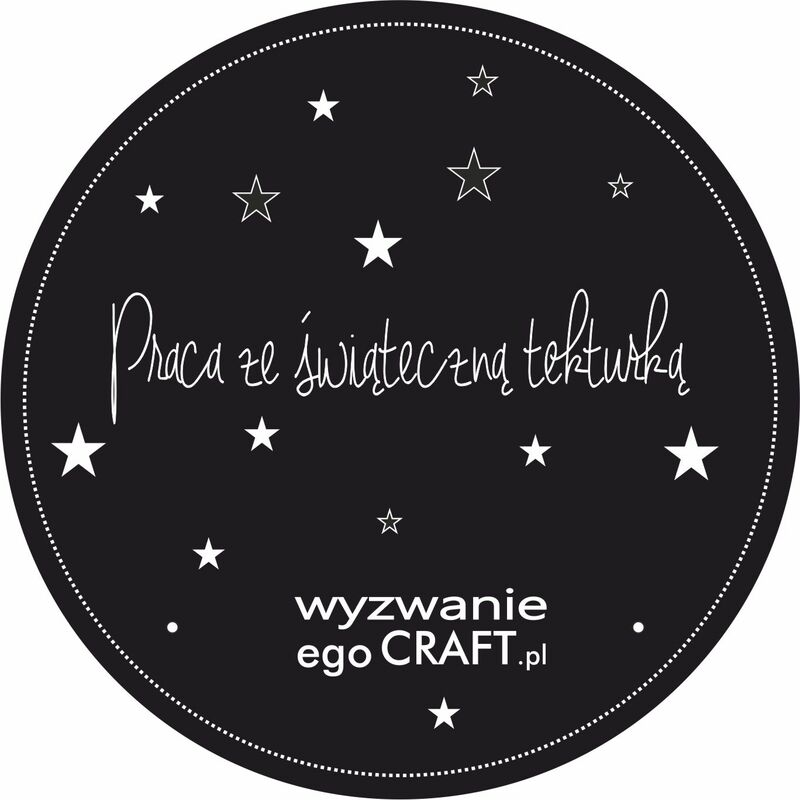 Wyzwanie trwa do 25 grudnia.